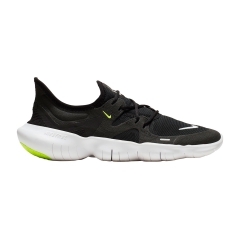 Choose from hundreds of running shoes the most suitable for your workout. Discover the latest models or the great Nike icons. Shirts and running shorts for a race always at the maximum. 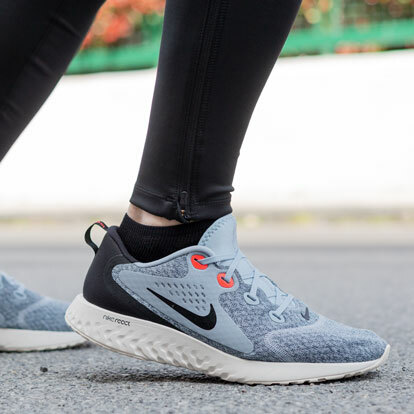 The Nike Running collection offers an impressive range of specific products for running, with a vast assortment of shoes and technical clothing. 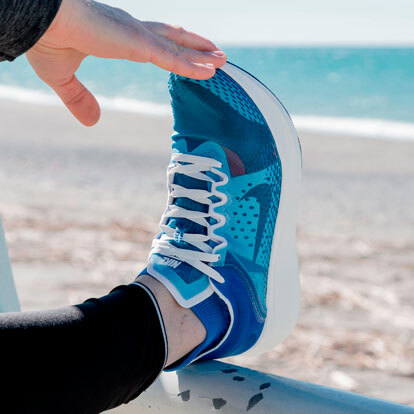 Extraordinarily performing garments and running shoes for every style of running. 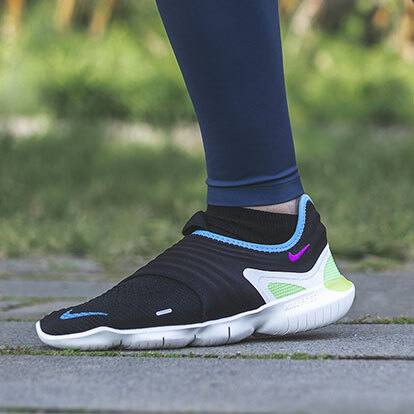 On Mister Running you will find all Nike running products with a modern design and high performance, perfect to feel protected and comfortable during your physical activity. 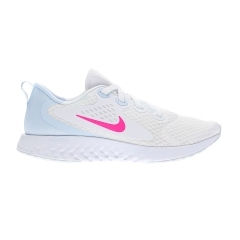 Choose your new outfit and buy online Nike running shoes, T-shirts, running shorts, jackets and all the accessories you need for your workout. 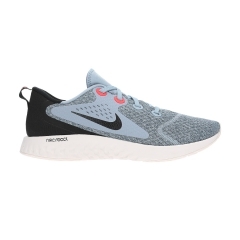 Train yourself for your next run with Nike running shoes, whether you're a beginner or you've been running all your life, in the online running store you can find the perfect model for you! 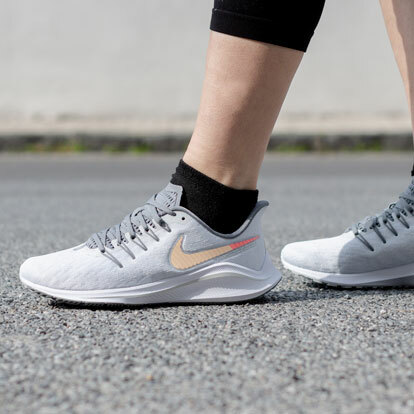 It does not count where you run: in our selection of Nike running shoes for men and women you can choose between asphalt, track or trail running shoes. All models will help you overcome your goals. 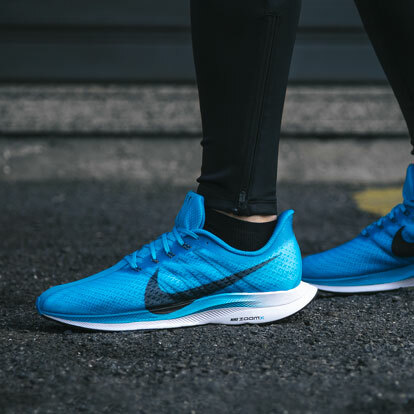 Many of the Nike running shoes have gone down in history and continue to be best-sellers season after season: just think of the legendary Nike Pegasus, always available on Mister Running, the Nike Vomero that are an icon of maximum cushioning, or Nike Free shoes that enhance a natural and fast ride, like running barefoot. 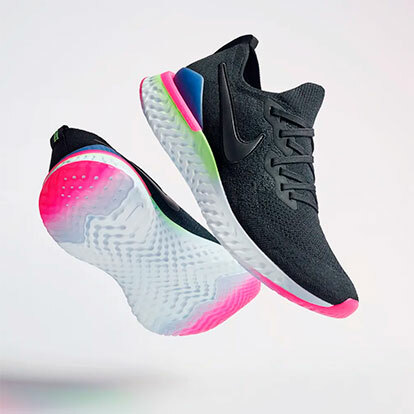 And then do not miss the news: discover Nike React, the brand new foam makes it the most responsive, lightweight, durable and elastic Nike running shoe ever. 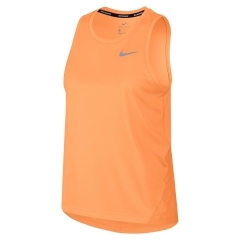 Nike running clothing is equipped with everything you need to run your best racing ever. On Mister Running you can find Nike shorts and running t-shirts to suit your every need. If you like running in total freedom then choose the Nike running clothing more technical: in addition to having a very snug and comfortable, gives you a right temperature on cold days but also in hot. For decades all Nike running garments are made with the best and most advanced technologies of the moment. In fact, Dry-Fit represents a point of reference for all runners: a fabric that succeeds in expelling sweat outwards, guaranteeing the body the correct transpiration during the race. 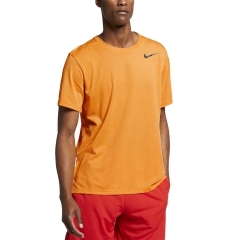 Improve comfort and performance, buy Nike running outfits online. 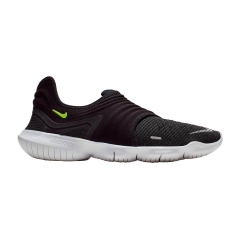 Buying Nike running products on Mister Running is easy and convenient. All our online products are available immediately, and are delivered in 3/4 days in throughout Europe. You have two weeks to evaluate your purchase and if they are not to your liking you can return it of charge within 14 days from the date of receipt and we'll refund you as soon as we get them back.